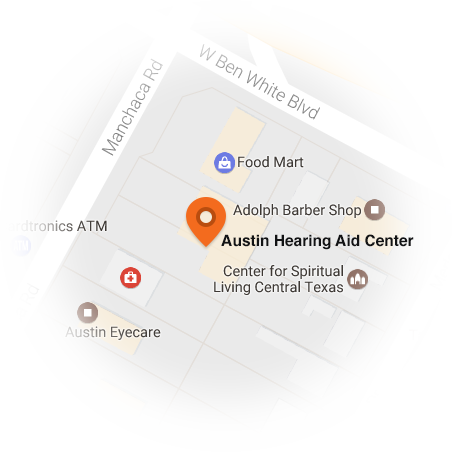 Welcome to Austin Hearing Aid Center! At Austin Hearing Aid Center, we know how important good hearing is for staying connected with your friends and family and for feeling capable at work. Hearing loss usually occurs gradually over time and may be noticed first by those closest to you. An early indicator may be the impression that you are, “hearing, but not understanding.” Speech may seem loud enough, but not easy to understand, particularly when listening in noisy environments. Little, by little, missing out in conversations leaves some people feeling left out or confused. 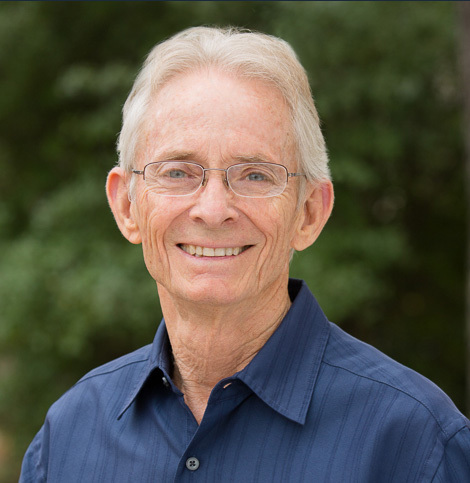 I am Bill Rudolph, the owner and clinical audiologist at Austin Hearing Aid Center. I have a master degree in communication disorders from the University of Texas at Austin. I obtained the certificate of clinical competence from The American Speech and Hearing Association and am a lifetime member of The American Academy of Audiology. I love helping people hear better and have had the pleasure to serve many people for years. I provide a comfortable place for people to come have their hearing tested and discuss their hearing concerns. I offer a free, no obligation hearing aid evaluation. If it turns out that you are a candidate for hearing aids, there is a 45-day trial period that includes follow up care to assure proper adjustment. There are many causes for hearing loss and, fortunately, there are many types of hearing aids to help each person with their particular hearing loss. Thanks to advances in new digital hearing technology, there are a variety of styles to choose from. The proper hearing aid for a person’s particular hearing loss can make a huge difference in their life. At Austin Hearing Aid Center, we specialize in helping people find the most appropriate hearing aids at an affordable price. We offer the latest technology with old-fashion service and affordable prices. Our office is conveniently located off Ben White and Manchaca Road. We take our time with each person, therefore, it is necessary to schedule your appointment in advance.